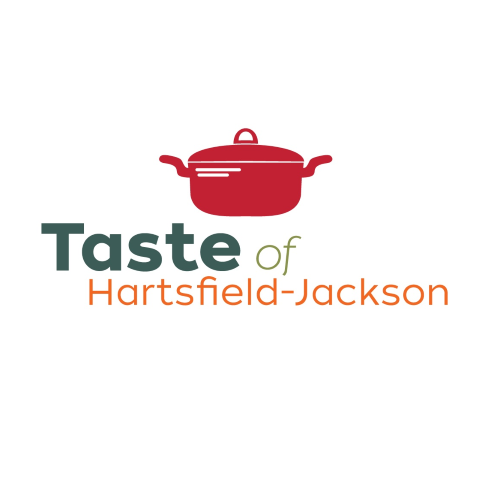 The fourth annual Taste of Hartsfield-Jackson, a premier food festival showcasing the diverse dining options the world’s busiest airport offers. 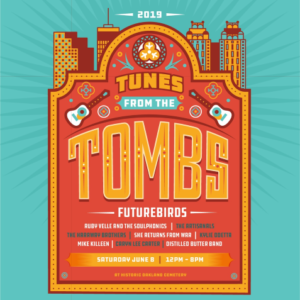 The one-day event features samples from some of ATL’s best restaurants as well as a live chef competition and live music from Atlanta-based band Gritz and Jelly Butter. Get a taste of the best-in-class dining options ATL has to offer while contributing to a good cause – all without booking a flight or going through security.